What's The Difference Between Air Cards and Mobile Wifi Hotspot? What’s The Difference Between An Air Card and Mobile Wifi Hotspot? Just because the internet is your lifeline to reality, it doesn’t mean you need wires to connect. In fact with aircards, and mobile wifi being two of the hottest trends in on-the-go web surfing, you can get online anywhere that there is cellular service. But there are important distinctions in the aforementioned connection methods, and we are here to tell you what the differences between them are. Here’s how using an air card, and a mobile wifi hot spot are different. Imagine that you’re at the airport. Your layover is three hours long, and you’ve already arrived at your gate. No problem, you can just sit back and relax while you check your email and read that article about the giant squid found off the coast of Japan. After rummaging through your carry-on that doesn’t fit easily underneath the seat in front of you, you find your laptop and pull it out. After searching for a solid WiFi network to connect with, you settle on the airport’s open network and…nothing. The painfully flow speeds of the overworked network takes you back to the dismal days 56.k dial-up modems, oh the horror! Instead of being a part of the traffic jam that often is free WiFi, a better option is getting your own gadget that will enable you to stay up to the minute with consistently fast data speeds, namely an air cards or a mobile hotspot. Air cards are wireless adapters that are used to connect to the internet through the use of cellular data. These nifty devices are most commonly connected to laptops or other devices with USB ports, creating a strong and secure connection. Once connected,the air card allows the user access to the internet from data signals sent form cellular towers. Basically, the air card uses the same technology that cellphones use for online functionality. The device, much like that fancy smartphone in your pocket, also requires a data plan in order to be used. The plans can range anywhere from $20 to over $100 a month, depending on the amount of data you’ll need. If you’re checking emails and avoiding video and audio downloads, a smaller data plan should suffice. But if you’re watching Netflix and streaming the new Black Keys album on iTunes Radio, avoid overages and up that data! 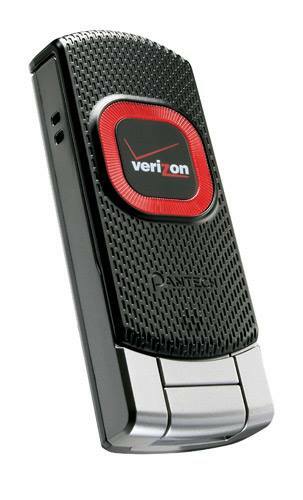 Mobile hotspots are small wireless devices that pulse WiFi signals that you can connect internet-ready devices to. Since the mobile hotspot is wireless and there’s nothing to physically attach, the process for connecting your device to the hotspot is the same as connecting to the slow airport WiFi, with a better, faster result. 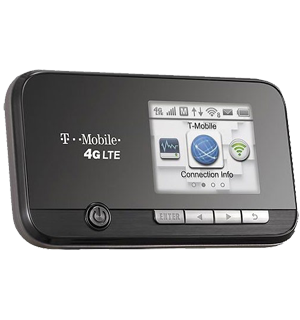 The mobile hotspot also requires a data plan, and comes with the ability to simultaneously connect multiple devices to a cellular network. So while you’re checking on that giant squid on your laptop, and the person next to you continues to sigh over the woes of slow airport WiFi, get your good deed for the day and share your blazing fast 4g cell data. Now that your internet troubles are behind you, you can search for ways to break the ice on an airplane, perhaps with the the sub-category “how to apologize for my oversized bag that doesn’t fit under the seat in front of me”. Regardless of the device you add to your modern arsenal of travel weapons, take comfort in your ability to connect and enjoy those long layovers.